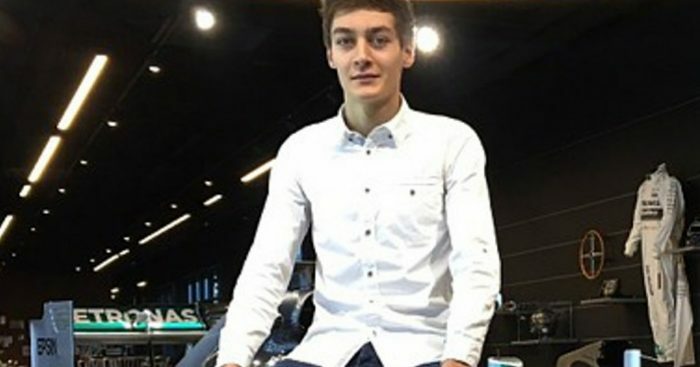 GP3 champion and young Mercedes test driver George Russell will be driving for Force India in the final FP1 sessions of the season in Brazil and Abu Dhabi. Russell, who already has some experience of driving the 2017 cars after taking part in the in-season at Hungary earlier this year, will deputise for Sergio Perez at Interlagos on Friday. "It has been a year full of great opportunities and to top off the season with this is fantastic," Russell said. "I've never driven the VJM10 before or driven at Interlagos, but I'm really looking forward to the challenge." Force India team principal Vijay Mallya added that the team are looking forward to working with the 19-year-old again after already undergoing some simulator work. "George is an up-and-coming talent and we've followed his success in GP3 closely," Mallya said. "He has already been in our simulator several times and has worked well with the team. "Now that we have secured fourth place in the championship, it's the ideal time to look to the future and handing George his free practice debut will allow us to evaluate his potential."